As many people on the left are complaining about how the evil Romney said its time to cut PBS out of the budget, I thought I'd repeat this old post from February 2011 which explains why PBS and the Corporation for Public Broadcasting is no longer necessary, having fulfilled its goals and been replaced by private broadcasting. 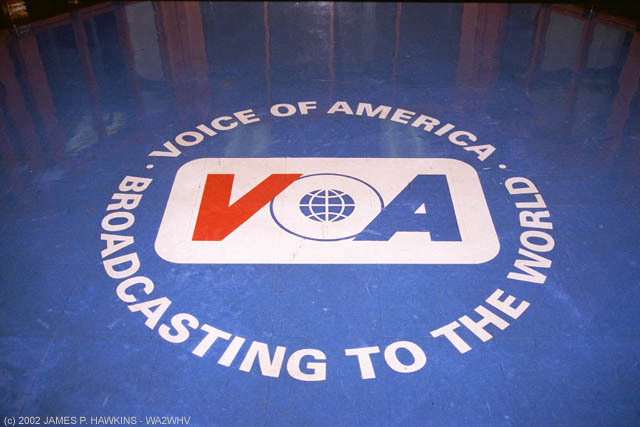 Voice of America (VOA) was set up in 1942, broadcasting first on February 1st. The service was primarily directed at Germany, promising to tell the truth, even if it was bad news for America. As allies won territories, broadcasting was expanded to those, blanketing more of Northern Africa and Europe. In 1946, the US State Department took over VOA, and began broadcasting into Russia to try to counter some of the more troubling propaganda by the Soviet government. 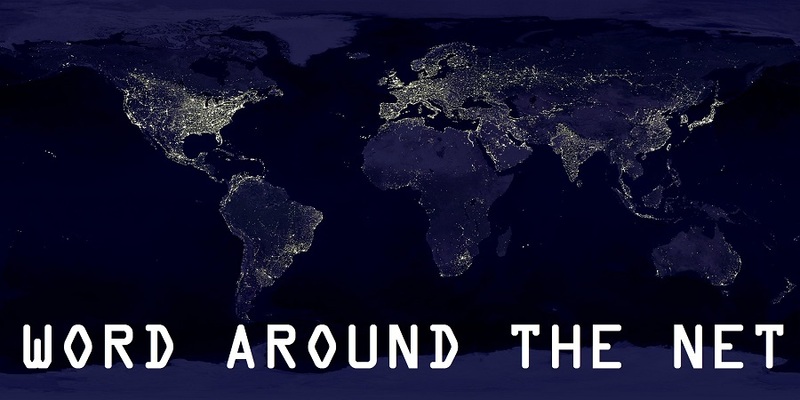 By the 1990s, after the fall of the Soviet Union and freedom came to Eastern Europe, VOA had expanded to cover many other languages and areas such as Tibetan, Kurdish (to Iran and Iraq), Croatian, Serbian, Bosnian, and Macedonian. Today, the service broadcasts video and audio and is available on the internet translated into 44 languages. 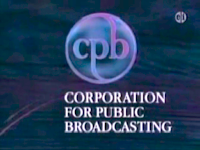 In 1970, National Public Radio was created to extend these ideas to radio, and the Public Broadcasting System was created to apply them to television. Both receive funding from CPB as well as private donors and corporations. President Obama's new budget cuts the funding for Voice of America by $8 million and is canceling its China broadcasts entirely. Meanwhile, he is increasing the funding for the CPB by $6 million (incidentally, the BBC is ending its Mandarin broadcasts as well). NPR's radio programs tend to appeal to older, more wealthy and educated clientele, with an average age of 50 years and an annual income of $78,000. The radio service has about 27 million listeners per week. PBS targets children and fans of British television and classical music, with an average viewer of 45 years of age and older, making an average income of $60,000. Based on this information, the stated goal to reach a diverse, non white, poorer audience has largely failed as public broadcasting has become a specialty niche for academic, white, and more wealthy audiences who are older and tend to be college educated. Conservatives have long pointed to bias and slanted coverage of news both on NPR and PBS, and it is plain that the goals of being diverse in opinion and unbiased have failed as well. The need to create diverse telecommunications which reach the whole country has undeniably, absolutely been met. 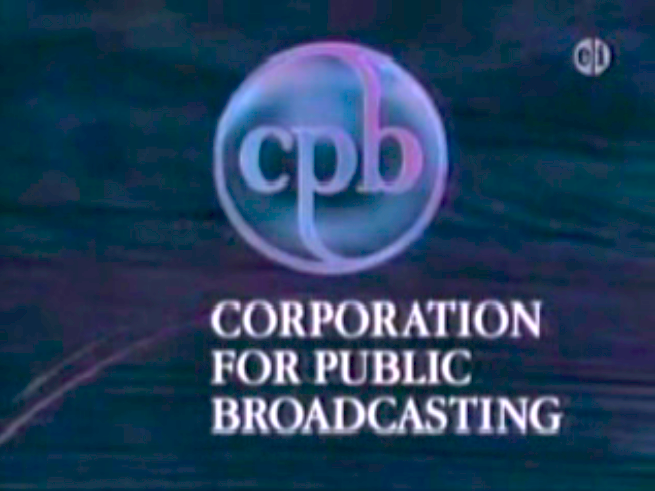 And in any case, the flood of programming and channels on cable and available through the internet has negated the need for a government corporation which makes available less-common and minority-flavored public broadcasting. To sum up, every single one of the goals and intentions for the CPB has been completely met or failed systematically for its whole existence. Meanwhile the internet and social media flood has negated radio as a primary means of reaching other nations with a counter to their government's propaganda. So Voice of America has become outdated and largely irrelevant. The left tends to consider VOA as a propaganda effort, at best embarrassing and gauche. The right tends to view CPB as a propaganda effort as well, primarily driven by leftists and its news efforts obviously slanted. So I'd like to offer a suggestion. The time for public broadcasting has ended, and the cold war which prompted the extension of Voice of America has ended as well. I will offer the complete shutdown and ending of VOA and related broadcasts (such as Radio Free Asia) in exchange for the complete shutdown of the Corporation for Public Broadcasting, PBS, and NPR. 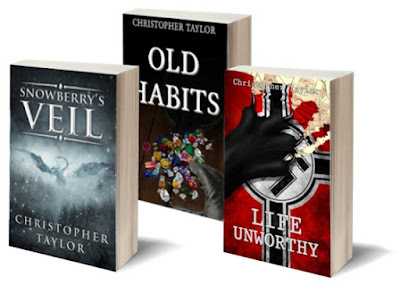 Neither of these ideas are needed any longer and are actually not allowed in the United States Constitution as federal government expenditures, however noble and well-meaning they are. The total savings for these two broadcast arms would be minimal compared to a [updated] 16 trillion dollar deficit, with CPB at $430 million and about $671 million for VOA, but every piece of the spending mess we clean up, no matter how small, contributes to the total effort. And while either program would be missed, they aren't constitutional and we could do without them and save some money at the federal level.